M.O.M. 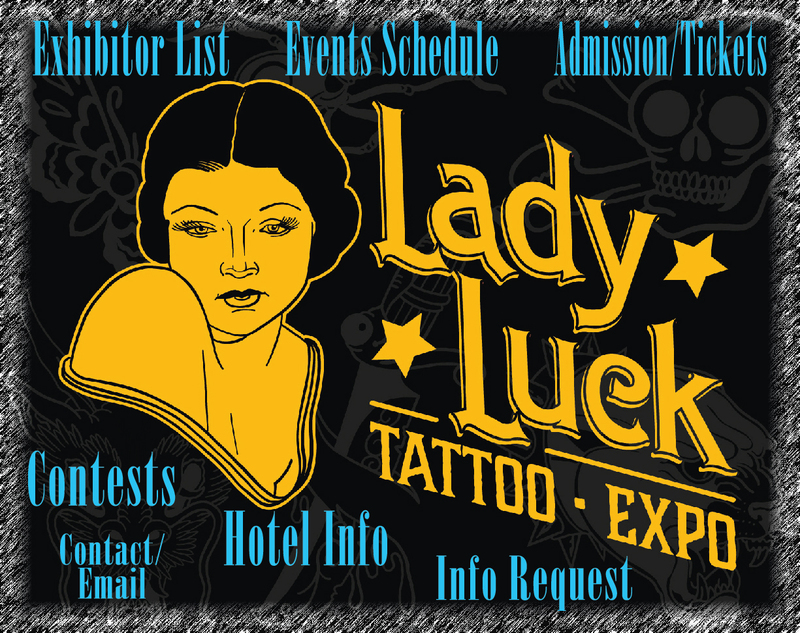 Productions, with help from Jason Freeman is pleased to bring you the 17th Annual Lady Luck Tattoo & Arts Expo! The show will take place in Reno, Nevada, April 5-7, 2019 at the Circus Circus Hotel & Casino. 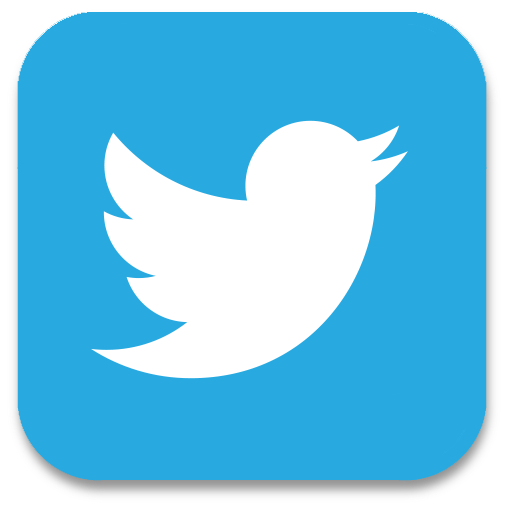 Admission at the door is $15 per day. Children 14 & Under are FREE! Anyone under 18 must be accompanied by an adult. 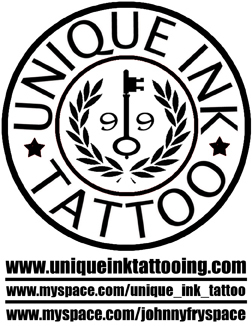 You MUST be 18 or Older to be tattooed!